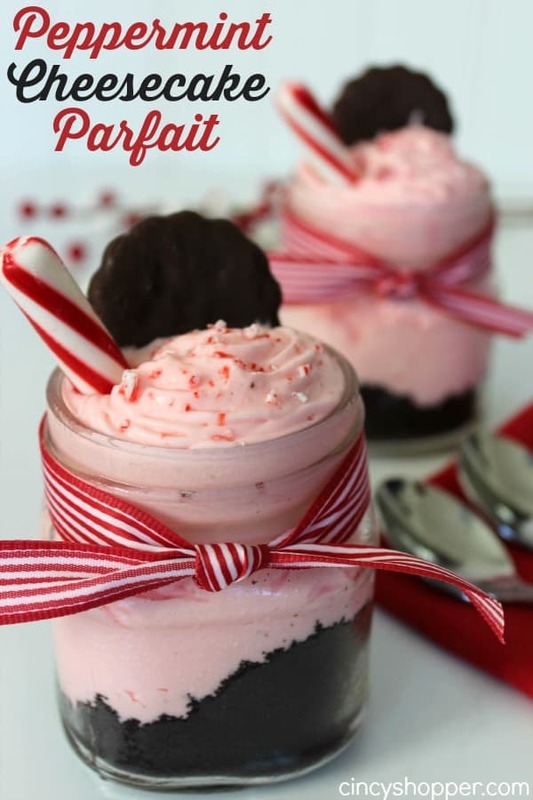 If you are looking for a great holiday dessert this Peppermint Cheesecake parfait will be great to serve up! 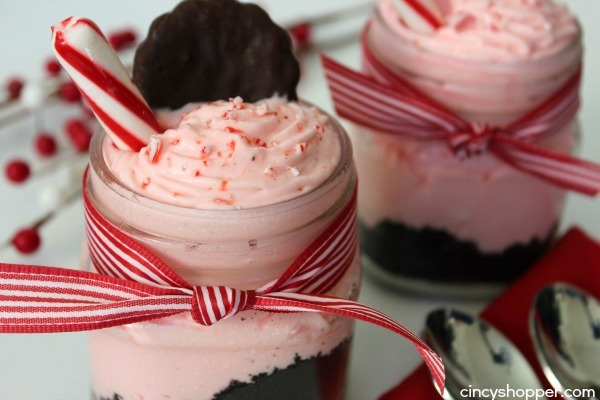 This parfait is loaded up with peppermint yumminess! Individual desserts are always great to have when serving a large family. 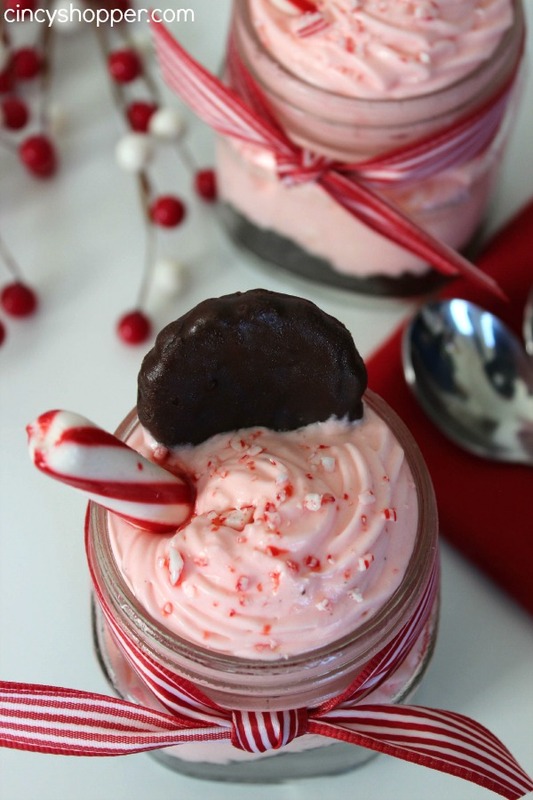 We will be serving up our Pumpkin Cheesecake Parfaits for Thanksgiving and then these Peppermint Cheesecake Parfaits for our holiday entertaining. Every time we serve up individual desserts our guests get excited. 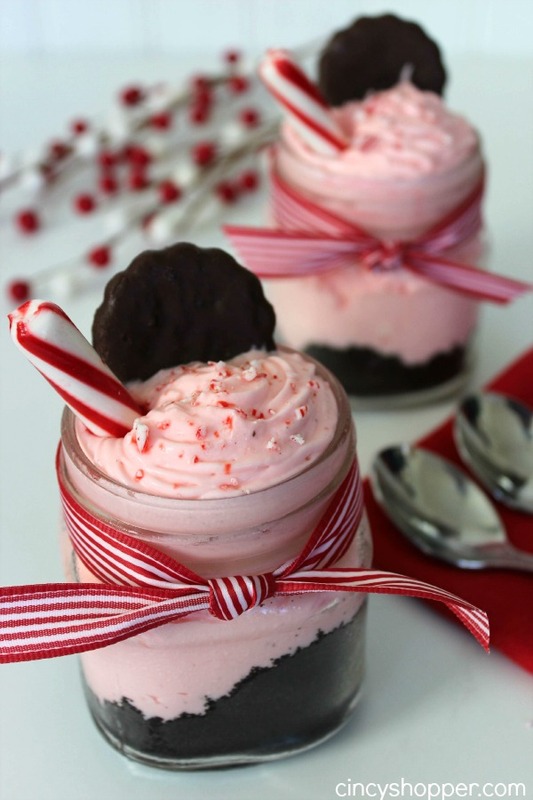 These Peppermint Cheesecake Parfaits will be perfect for large or small parties. Consider taking them to an office party or dropping one off for a teacher during the holiday season (they will thank you…I promise) ha ha! Last week when I whipped these up, I grabbed my heated blanket a spoon and my laptop and got cozy on the sofa. After the spoon hit my mouth I was in peppermint heaven. I really felt like I was treating myself to a decadent dessert. The ingredients and prep time for these Peppermint Cheesecake Parfaits are so simple. My daughter actually helped me with these and she is not to good in the kitchen, ha ha! 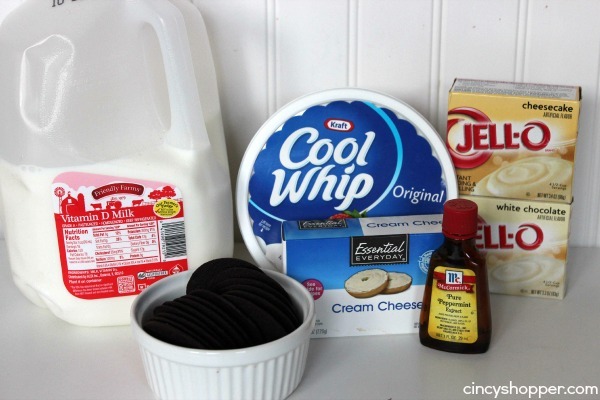 I LOVE that they are a No Bake Recipe! PERFECT! Finely crush wafers in food processor. 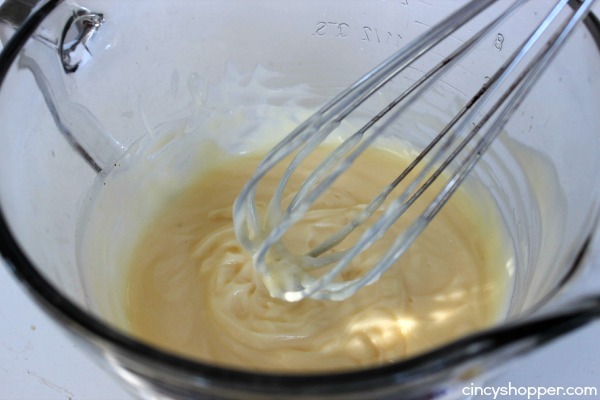 Add the melted butter and pulse again until combined. Spoon into individual serving cups. 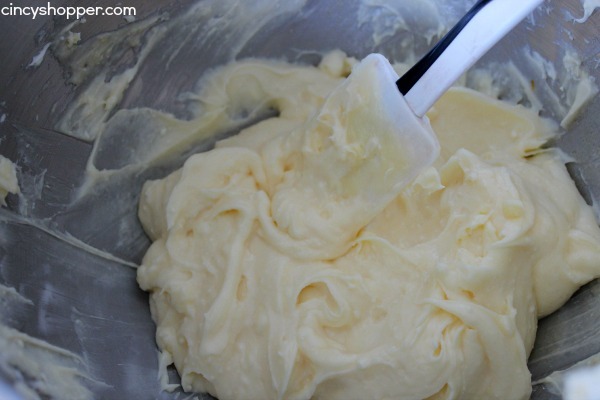 Combine milk and white chocolate pudding mix and mix until blended. Set aside. Continue beating until well combined, scraping down sides as needed. 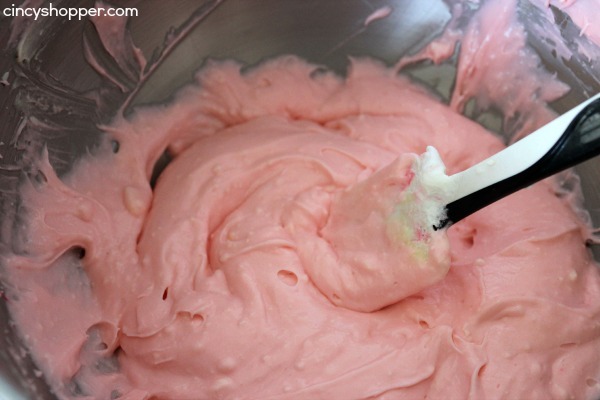 Fold in whipped topping and until well combined. 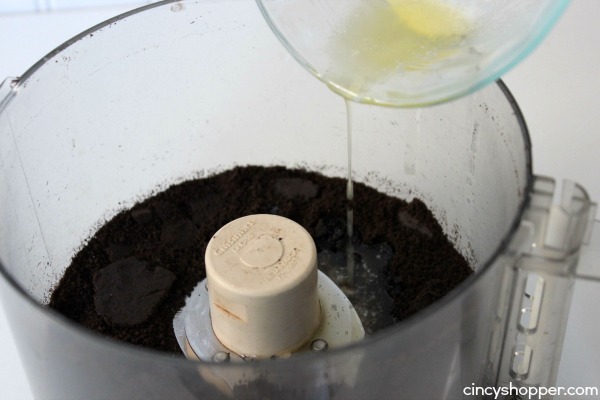 Using a piping bag or zippered bag with the corner cut pipe mixture into cups on top of crumb layer. Garnish with candy cane, chocolate cookies or crushed peppermints. I love the looks of these!! I’m looking to make some for my church’s Christmas dinner. My one question is, how many does one batch make?? I didn’t see that listed anywhere within the recipe. Thanks for the reply! How many does one batch make? This looks extremely delicious. Thank you so much for linking it up to Wonderful Wednesday blog hop. I pinned it on our Wonderful Wed. Blog Hop page. Thank you! This is going to be perfect for a party we’re having this weekend! Can this dessert be made the day before and stay in the fridge over night? A Yummy Parfait! Thanks so much for sharing with Full Plate Thursday and have a very special Christmas week! Can I use chocolate animal crackers, chocolate Teddy Graham’s or chocolate Graham Crackers instead? The Nabisco wafers don’t seem to exist where I live.